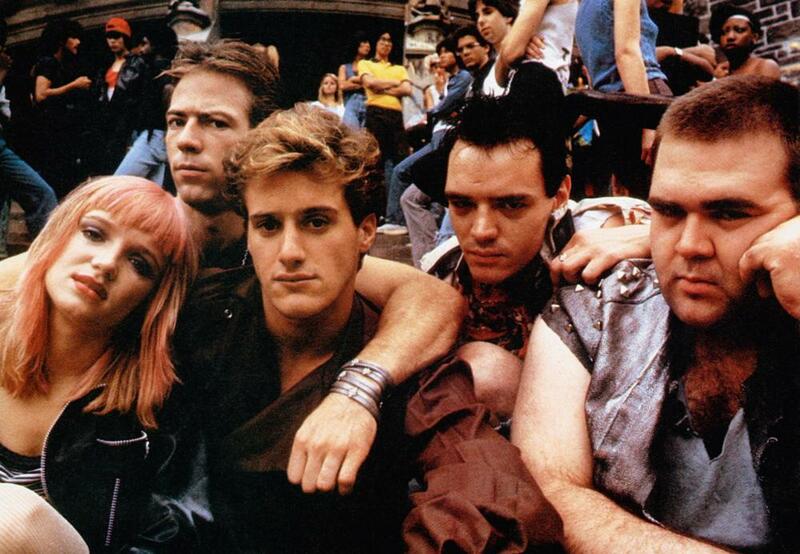 A mild-mannered music teacher faces off against drug-dealing droogs in this grimy trashploitation thriller. Michael Winner’s insanely over-the-top evil-stepfather flick SCREAM FOR HELP has been long desired on disc, and now it’s finally hitting Blu-ray courtesy of Shout! Factory on its Scream Factory line. The complete specs have been revealed, to go with the cover art. 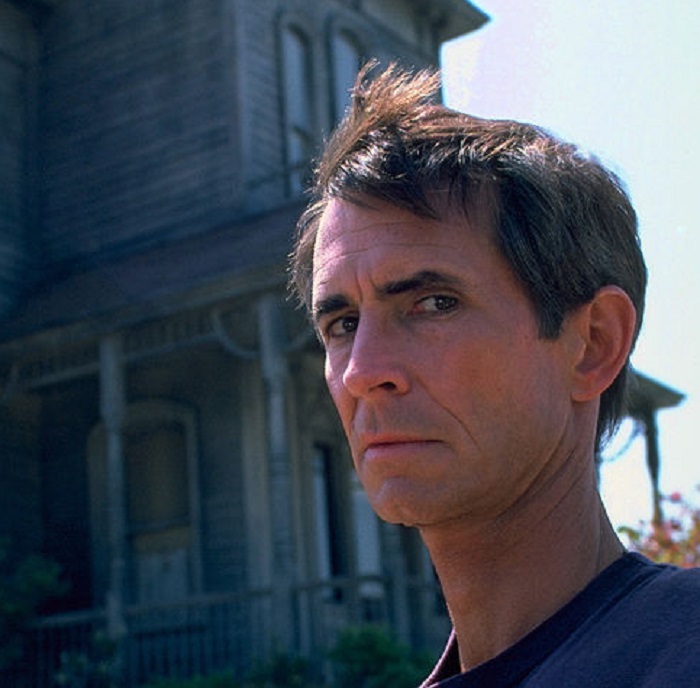 Underrated and unjustly scrutinized before a single strand of celluloid could capture the magic, the most unlikely of sequels was poised to dazzle horror fans and genre aficionados in 1983. 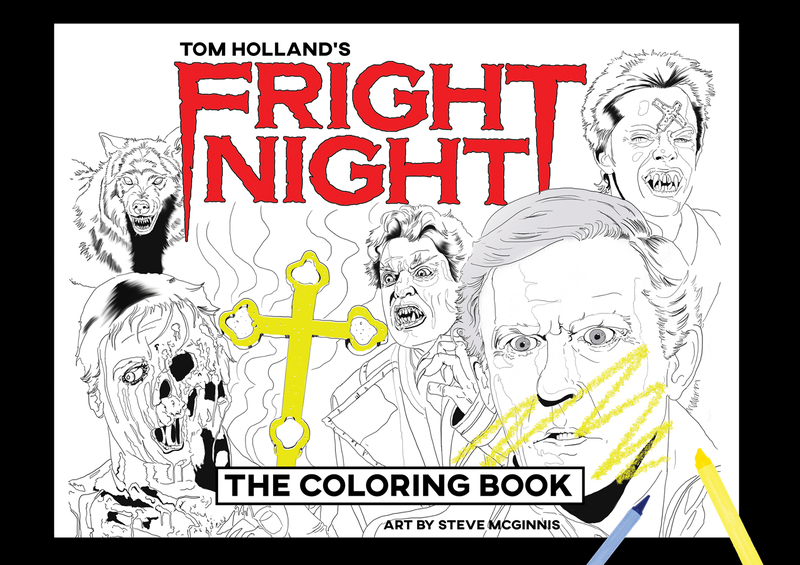 Grab a copy of FRIGHT NIGHT THE COLORING BOOK exclusively from TOM HOLLAND'S "TERROR TIME" SHOP. 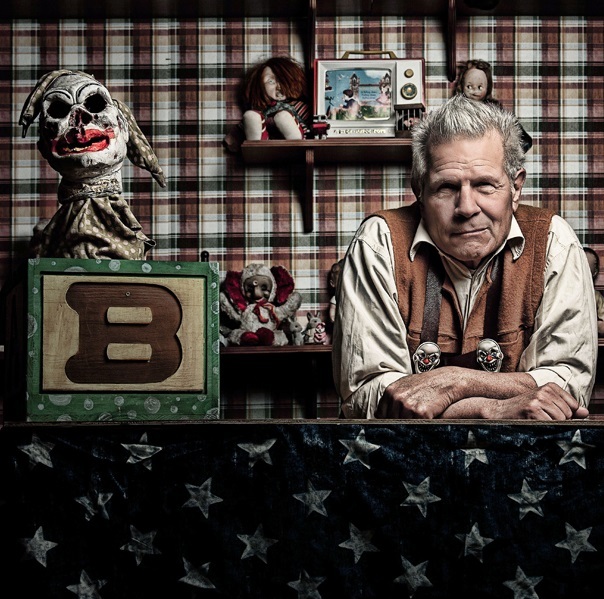 We drop by TOM HOLLAND'S TERROR TIME SHOP to check out a few of the goodies in store!